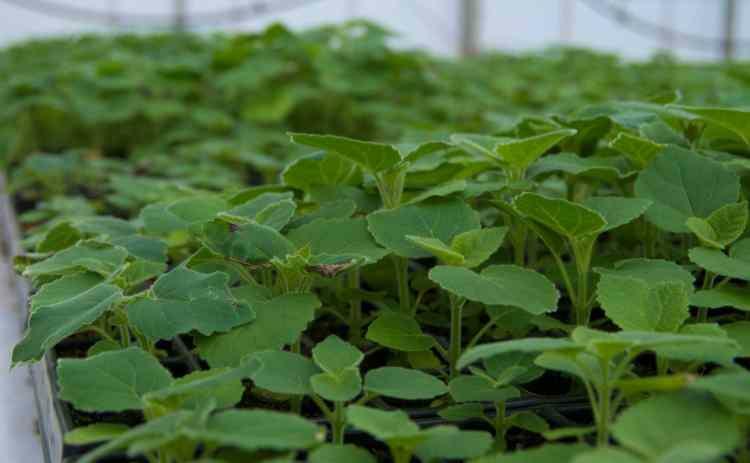 Here you can order seedlings and young plants of the species Paulownia Tomentosa, Paulownia Shan Tong, Paulownia Elongata, Paulownia Shandong, Paulownia Catalpifolia and Paulownia Fortunei. On delivery, the Paulownia plant will be 10-20 cm tall and have a 15 cm strong root system. In order to ensure our high quality standard we take precautions into account already during cultivation. To ensure the quality considered by us as a necessity, we use containers with root ribs to prevent the root spiraling and encourage the purely downward developed of the taproot of Paulownia. This increases the Paulownia growth outdoor and faster rooting into the depth. The sooner the tree reaches of the ground water by the roots, the faster it will grow and it is less sensitive to weather such as droughts and temperatures deep below zero. In order to offer optimal Paulownia seedlings, we rely on containers that have both root ribs as well as an appropriate height. Thereby our seedlings have a very long and strong root system and can be planted in an easy and uncomplicated way. Our Paulownia seedlings are hardened in the outdoor and are more resistant than pure greenhouse plants. Paulownia seedlings can be planted directly after delivery, but we recommend letting them recover and acclimatize for 2-3 days after a long trip.